7. Lost in Misery Pt.3: Why Me? 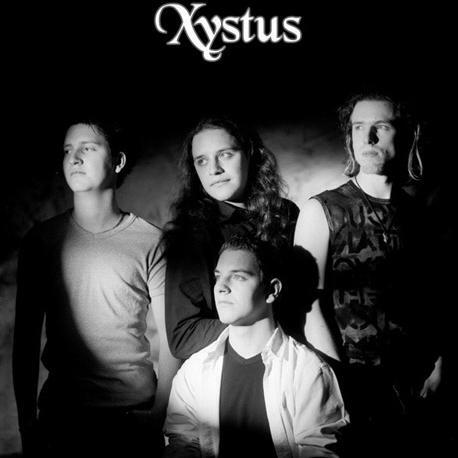 Xystus is a Dutch band that was found in 1998 by Ivo van Dijk. Their music can be described as Progessive Power Metal, yet it is more Melodic that that. 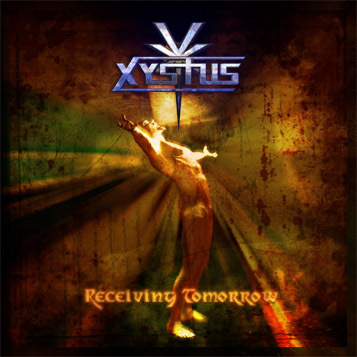 Xystus is mainly influenced by symphonic bands, but movie soundtracks are an important source of inspiration as well. Their first album, 'Receiving Tomorrow' was a masterpiece. In February and July 2006 they played at a Kamelot Concert in Holland.